Need a little extra help? Try our personal training sessions! Your workouts will be structured to meet your individual goals and fitness level. Each workout is carefully supervised which includes individualized feedback and appropriate progressions in intensity. Fanny Gonzalez was a ballet dancer she was 7 years old, when Jane Fonda began her aerobics program in 1977, Fanny opened her first studio in Venezuela, by 1995, she already had 3 operating dance studios in Puerto Ordaz. She was also a folkloric dancer. In 1996, she relocated to Austin, Texas, and got herself certified as Aerobics Instructor with AFAA (Athletics & Fitness Association of America) and ESA (Exercise Fitness Association), followed by all the Zumba certifications available at the time. 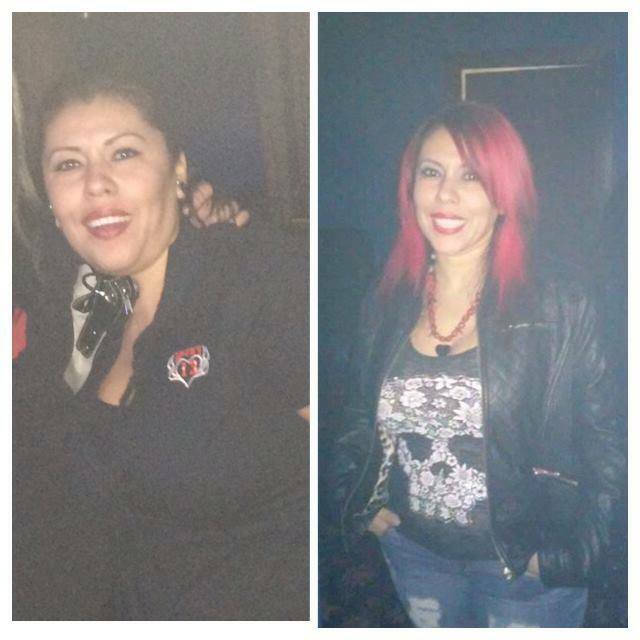 She worked in Premier Ladies for 8 years as an instructor for salsa aerobics, aqua aerobics, step cross-training with Latino music and as a personal trainer and at the YMCA for 5 years. Other gyms where Fanny gave classes where 24-Hour Fitness, el Buen Samaritano and World Gym. While ballet continues to be a very special part of her heart, Fanny focuses on personal training, dance and fitness classes for adults because she enjoys her students and she knows her classes help them to develop more cardio-resistance, more muscle toning and overall health. "My style, continues to have a very strong ballet influence, as it is an embedded part of my life. I opened Corazon Latino because I know we make a difference in our community. I like to hear music all day, and to interact with new people from different backgrounds all the time. 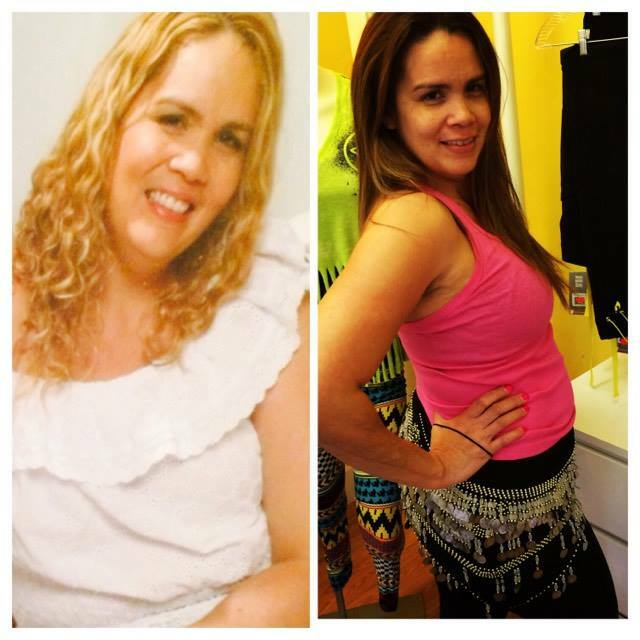 With music and fitness, we can help really people to achieve better health, lose weight, tone, relax and have tons of fun.” Fanny concluded. Call (512)326-3000 to schedule your FREE consultation. 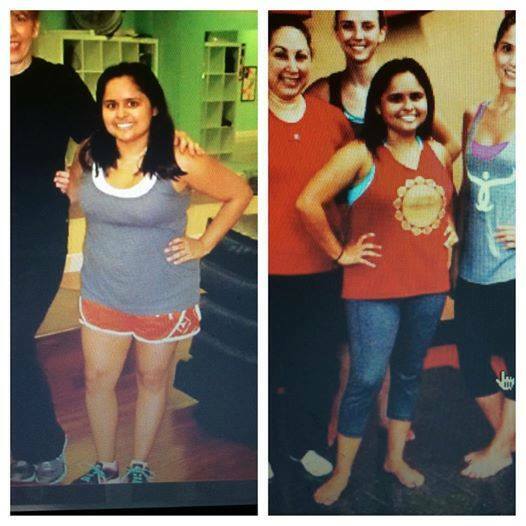 Real people, with amazing results!